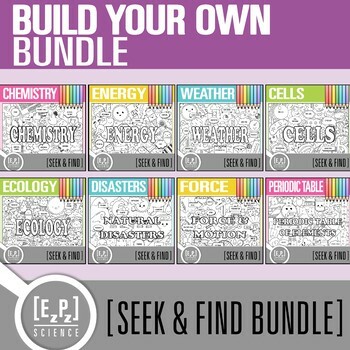 Want to build your own Seek & Find Bundle? Pick 5 Seek & Finds and save 20%! 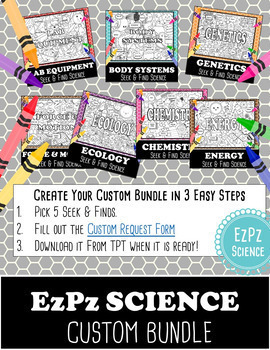 Fill out the Custom Bundle Request Form. You will receive an email when your order is ready. Just download from Teachers Pay Teachers! Please allow up to 24 hours. ★Click to Follow Me to get freebies and updates on new products!